Well Southcon is all behind me now and what a great couple of days. 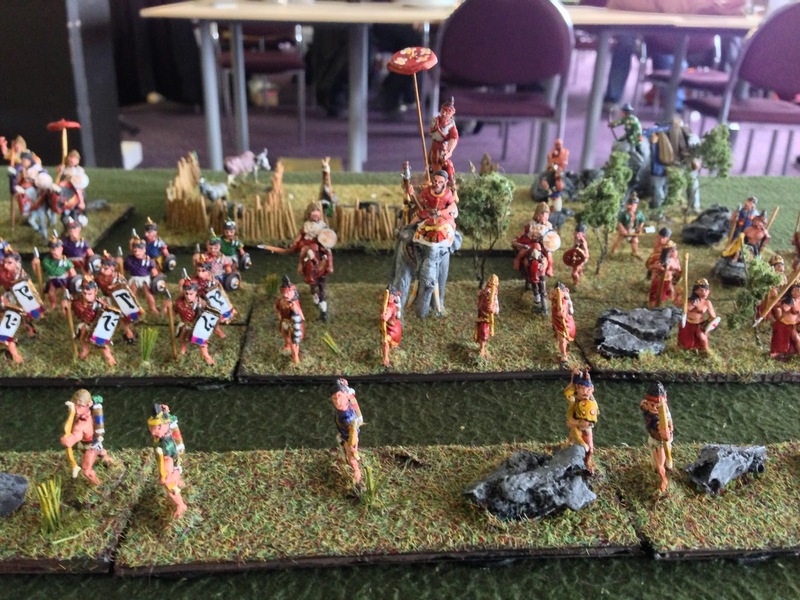 Good turnout and some tough games over the two days. 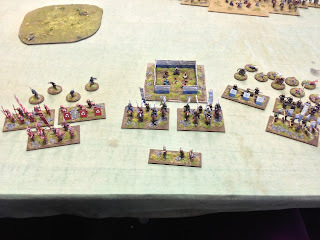 Myself I ended up with 3 wins, a draw and a lose placing me second overall. 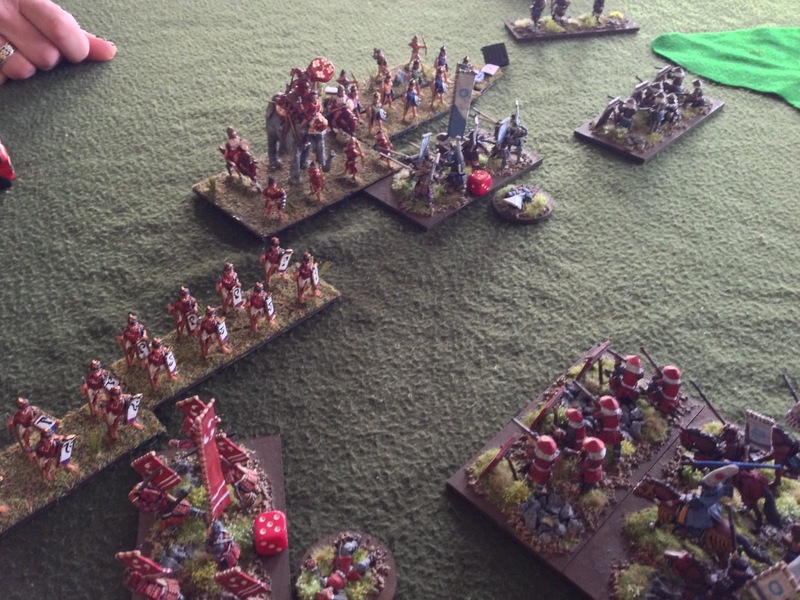 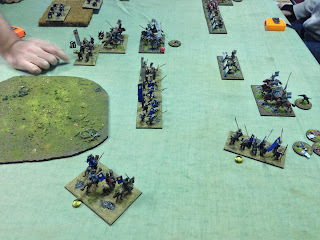 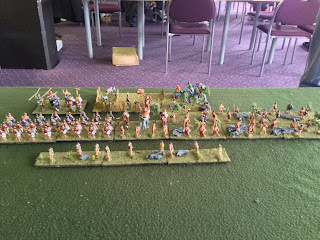 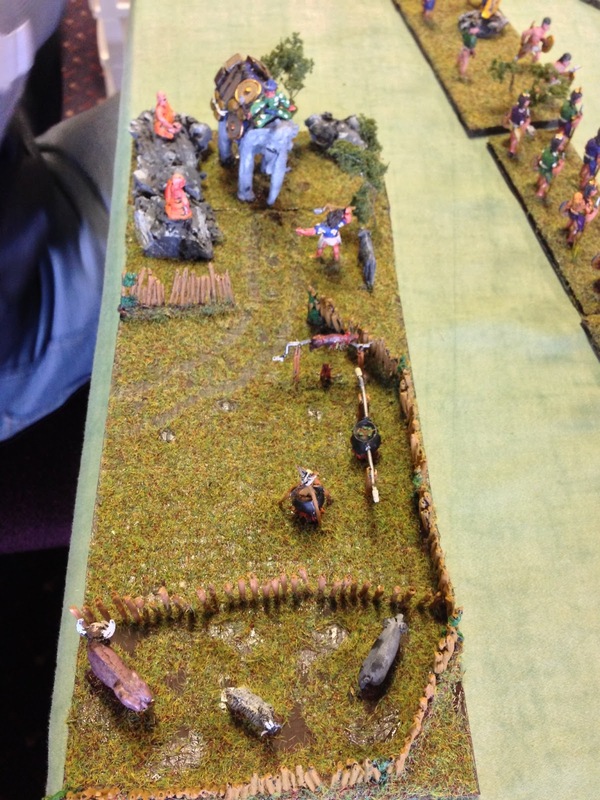 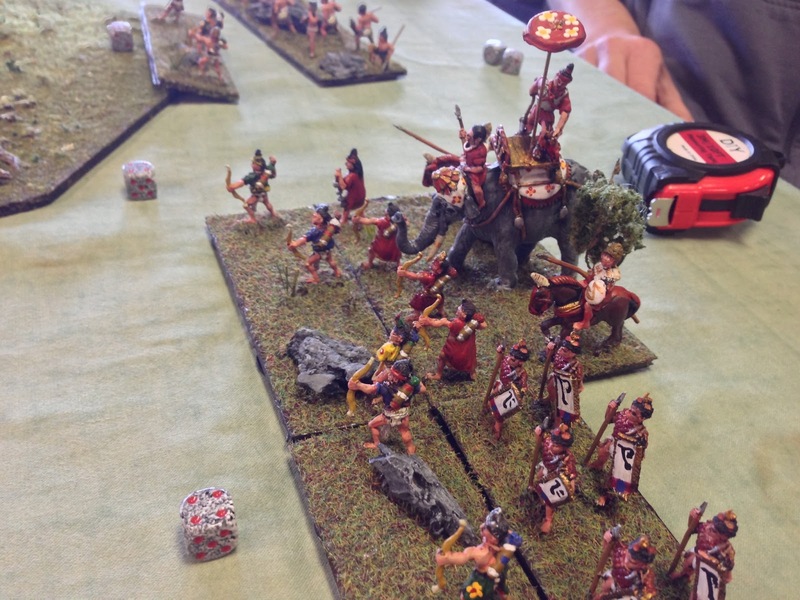 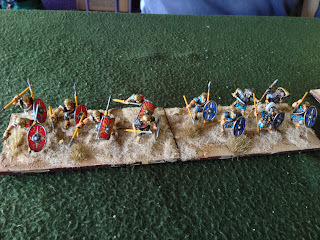 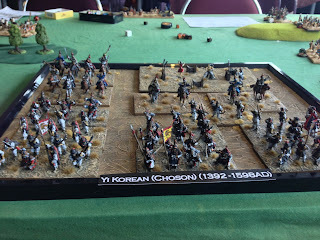 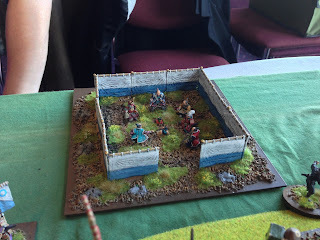 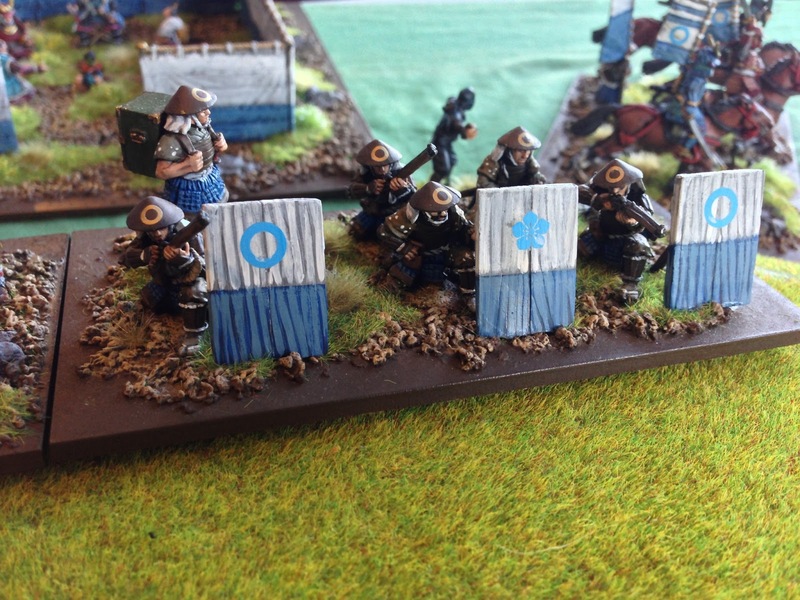 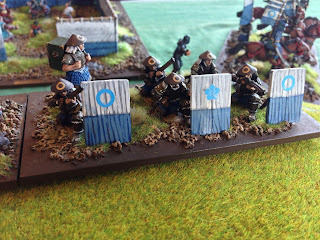 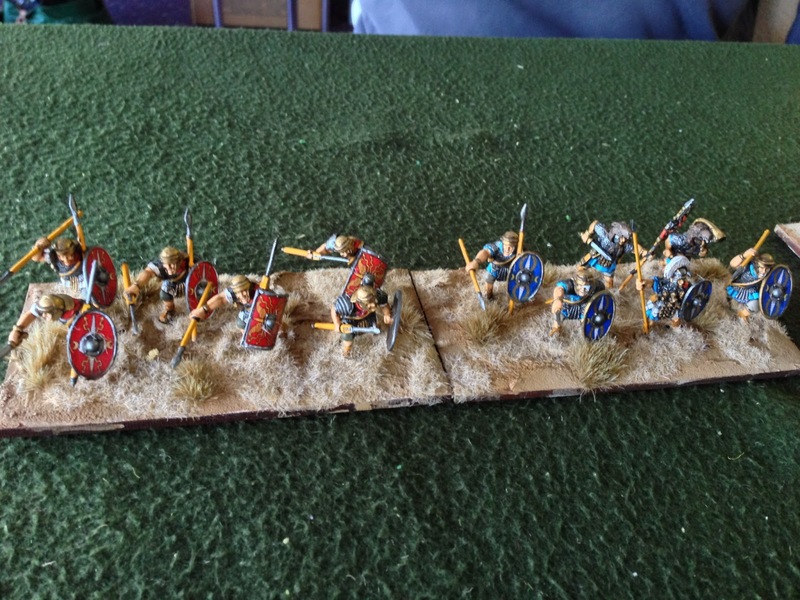 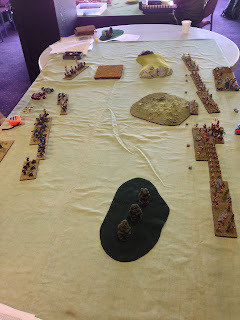 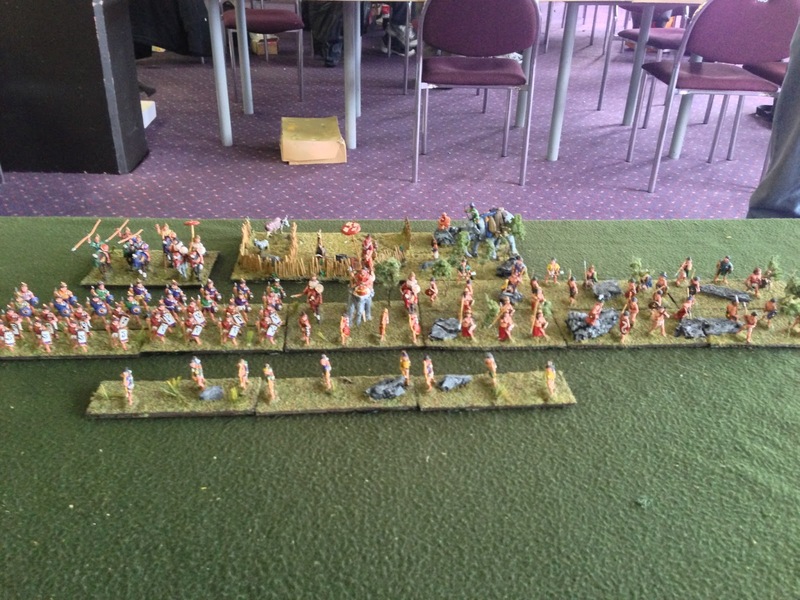 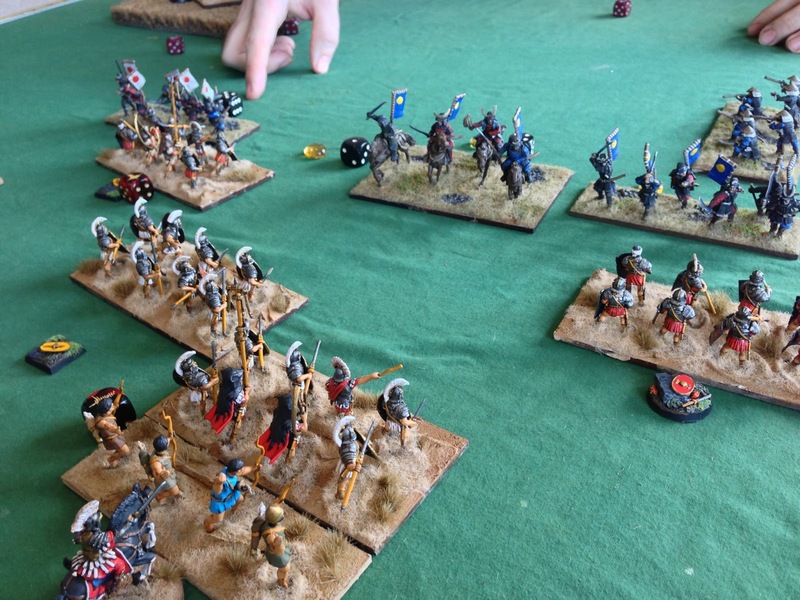 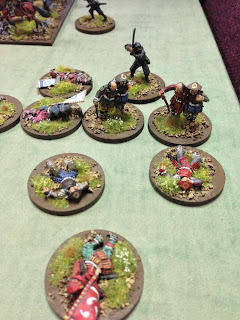 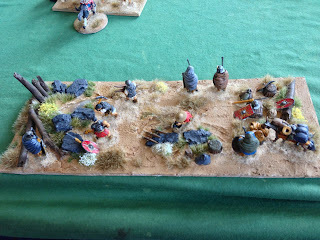 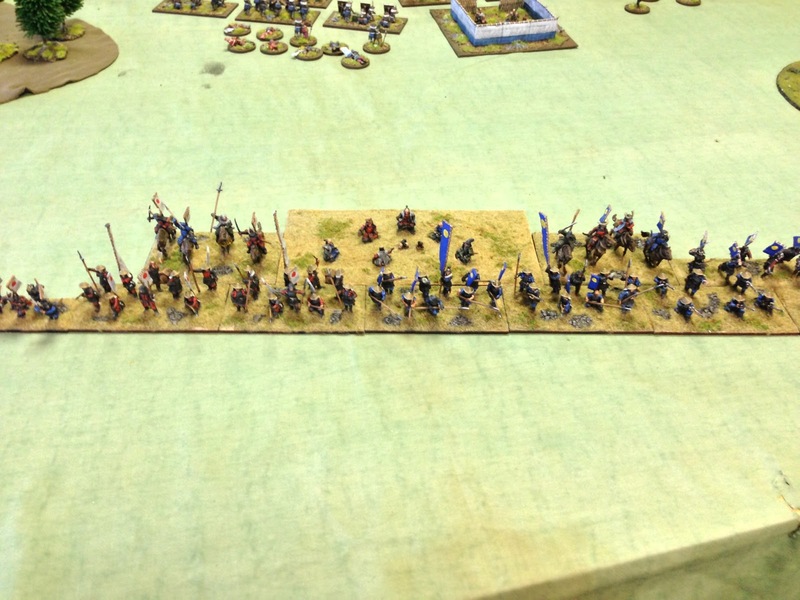 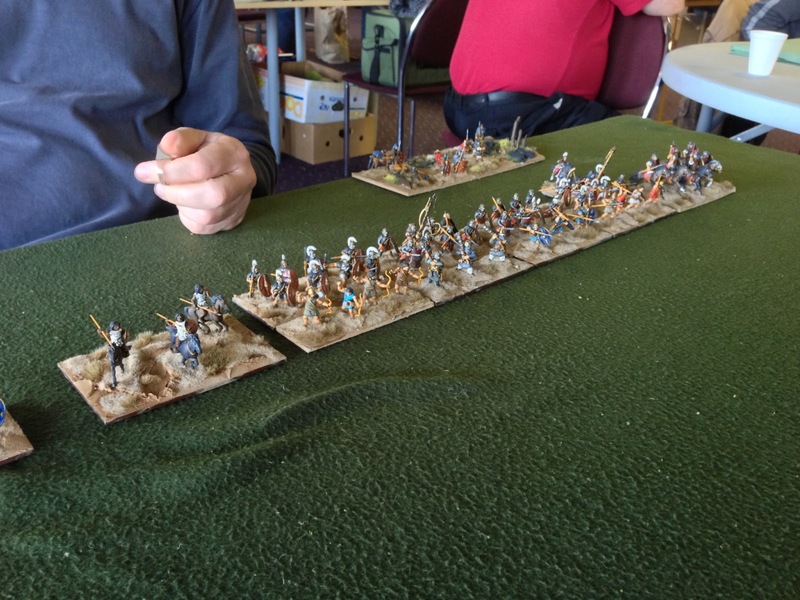 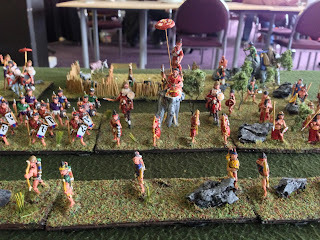 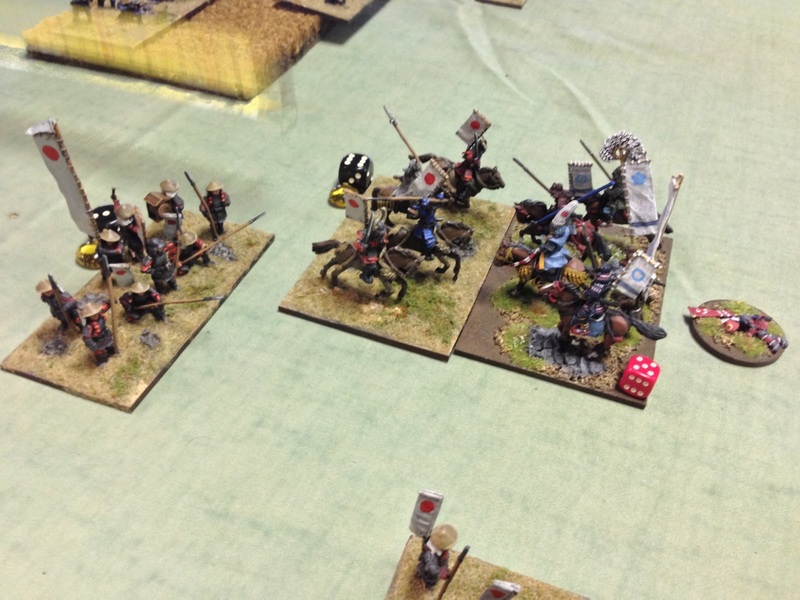 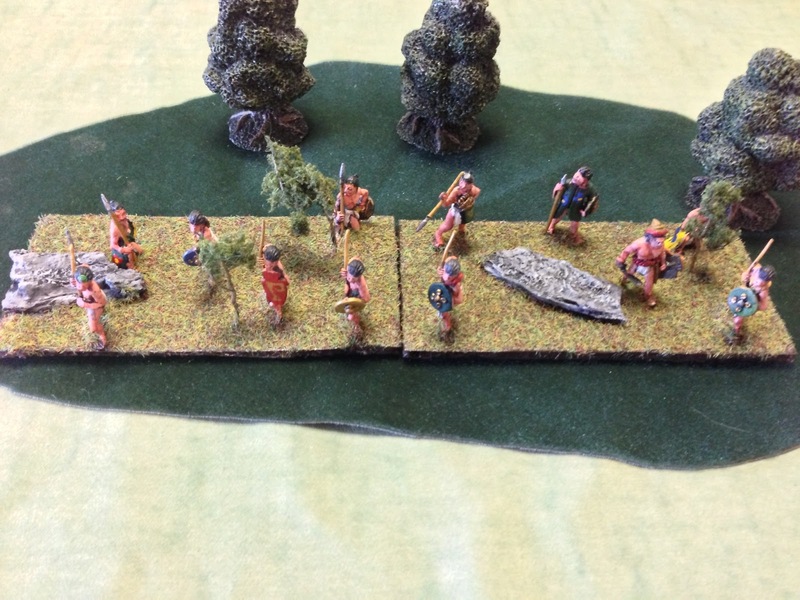 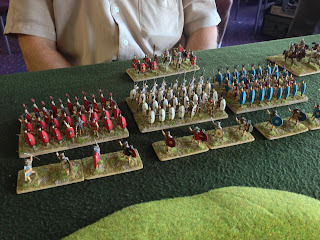 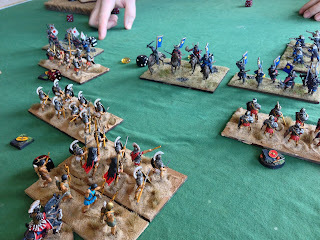 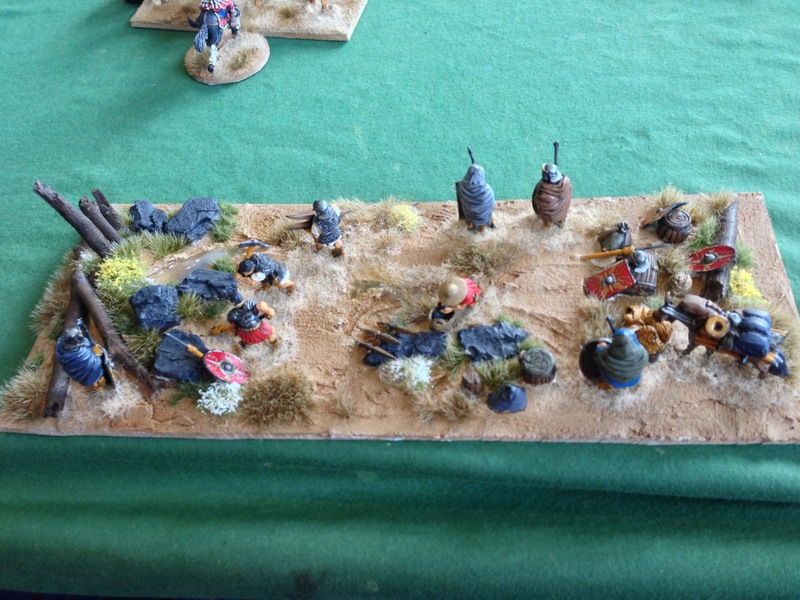 Che Tibbey with his Romans won and Tim Ward with a beautiful Samurai army got best army. Here are some of the pictures from the event. Awesome. Some excellent looking armys. 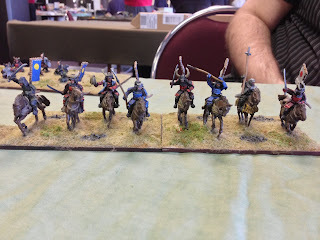 I can see why the Samurais won. 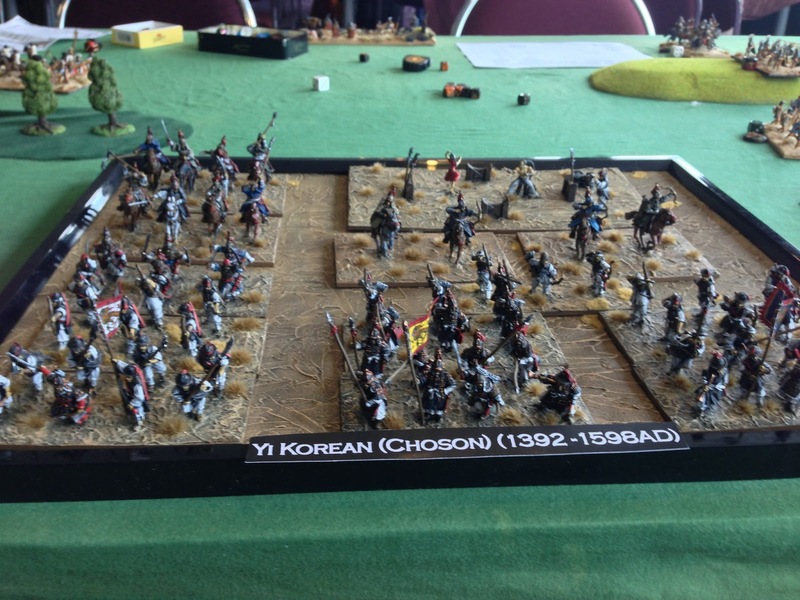 Some good looking armies...looked like a good weekend, nicely done.